New Cold Wave solo project, founded in 2017 by Nicolas Albin, ex-Sludge. 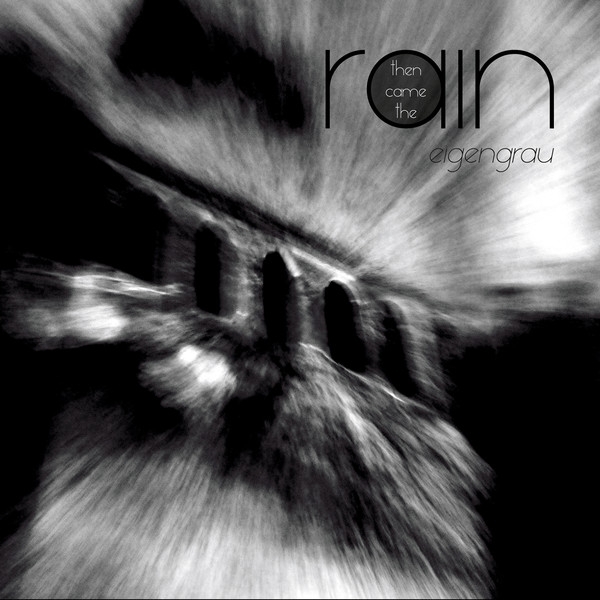 "Then Came The Rain", formerly known as "Sludge", is Nicolas Albins solo project. One soul writing & performing coldwave / postpunk of highest inspiration.